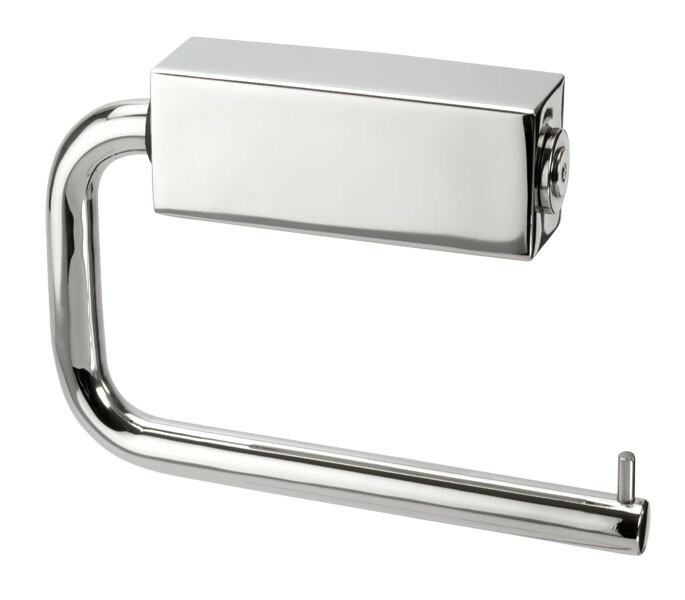 Ideal for all types of cubicle facilities, our toilet paper holder in polished stainless steel is a visually appealing and cost effective solution for accessorising cubicles. The modern appearance of the toilet paper holder compliments any interior shade and features a clever concealed fix to prevent vandalism in public environments. 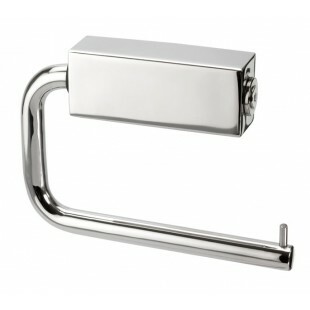 Our stainless steel toilet roll holder is sold individually, supplied complete with woodscrews for fixing to partition. The item includes an overall height of 100mm and measures 145mm in length.